The idea of online education was unheard of in the past. 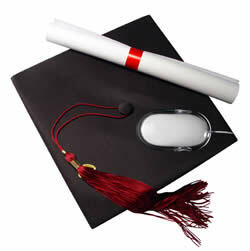 Now, a significant number of students are using of this type of education to higher education degrees. It is accessible, hassle-free, and flexible. Convenient to say the least because it enables you study your lessons while cooking your early morning breakfast perhaps, and at your own pace at times. 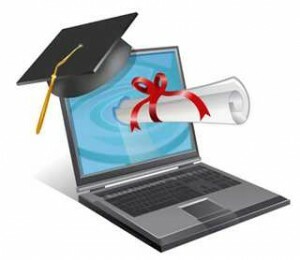 The benefits of availing for that distance education is that you could do two or three things all at the same time while being educated online. That is the concept Distance Learning System (DLSI) wanted to perpetuate. The flexibility of giving their students enough time to do other things while studying under their care is unique and cost-efficient. DLSI is considered to be America’s foremost educational publishing firm, and has expanded its services to provide learning programs and study modules for students and professionals alike. With their mission of providing convenient access to higher education, DLSI has, in itself, given distance learning the necessary boost since they have the highest national passing rate in the country with 97%. Their online video classrooms are easy to understand with lively and structured discussions for you to have, thus, embracing the idea that you could be educated at a distance and in the shortest possible time. DLSI provides real instructors, recorded video class session in case you miss the scheduled live class, personal coaches, and course materials to compliment the lessons provided online. Many other companies are considered by their clients as “a box of books.” And once you have your books, that is the end of the relationship with you. That is not the case with DLSI – we stay with you until your entire course work is complete. Distance education is growing in numbers. So why suffer yourself with the prospect of getting that degree inside that conventional classroom? You can always have that career you’ve always wanted through DLSI’s distance education. Assessing when they have exceeded perfecting predetermined goals and have obtained the capability to be innovative, fix problems and deal with unique conditions when they occur instantly and suddenly. Arrive at critical thinking, troubleshooting and creativeness with the support of a group of students. Less independent students usually increase the stage of transactional distance. However, both categories of students and the many more that fit in between them benefit from versatile distance education that accommodate their patience for independence and meet their need for framework. Distance education in-and-of-itself has no value other than serving the learning of students according to their skills (ability to perform particular projects under certain conditions. More transactional distance is not better or more intense; its appropriate stage relies on the skills of each individual student while executing a process). The objective for all students is to be successful, some may take more time, some less, but all of them would master the conventional studying goals. Distance education created based on the concept of transactional distance is, therefore, result oriented; it measure the efficiency of the student under certain conditions as the important factor in the teaching-learning formula. Nearly 22,000 students registered in online learning applications or distance education courses through South Dakota’s community colleges during the 2012-13 school year, up 8.5% from the year before and up 65% overall during the last five years. The reported numbers were discussed by the state Board of Regents, whose members govern the community colleges. Students in distance programs in the last year most frequently were undergraduates (75.5%), part-timers (69.9%) and female (64%). The University of South Dakota had the largest slice of online learning with 34.4% of the registration and nearly 38% of the applications. South Dakota State University was right behind in registration at 33.4%, followed by Black Hills State University at 13.2, Northern State University 9.2, Dakota State University 7.8 and South Dakota School of Mines and Technology 2.0. 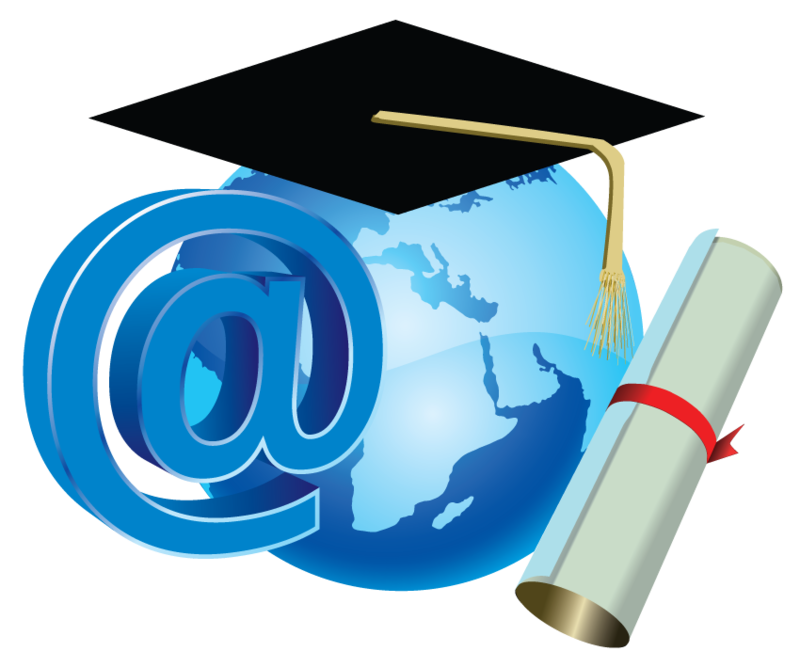 Distance education covers a variety of delivery methods. Some are available solely through the Internet; others combine Internet and video technology and also involve correspondence and there are classroom programs at off-campus locations. Students getting distance programs increasingly tend to be from outside South Dakota. The 6,394 non-residents came from almost every state in the nation last year and represented just shy of 30% of the total getting distance programs. Five years earlier, the number was 2,399, just under 24%. Non-degree seeking learners comprised 30.9% of undergraduates and 61.4% of graduate-level learners in distance education programs last year. Nursing, elementary education, pre-nursing and biology were the top four degree-specific programs for undergraduates. Among degree-specific programs, learners registered most often in education administration, business, administrative studies and curriculum and education.